Beaten but Unbowed – Magnitka players look back on the final. 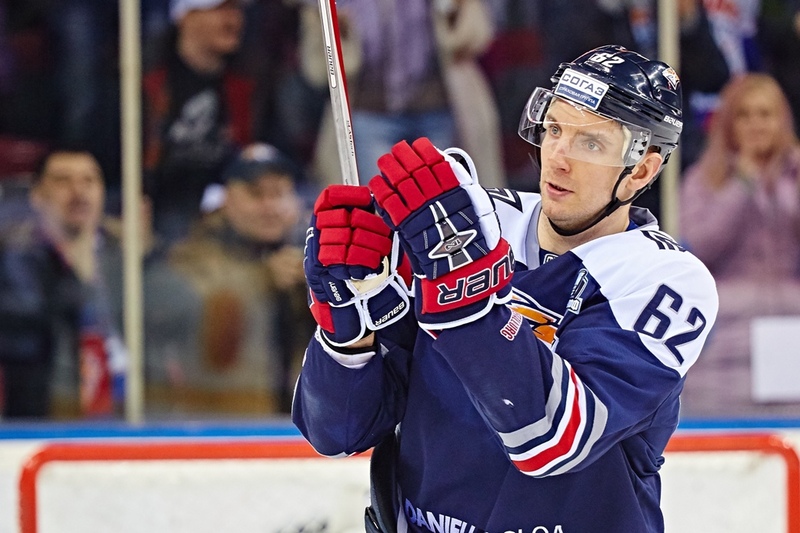 The battle is over, the dust has settled, and SKA Saint Petersburg defeated Metallurg Magnitogorsk 5-3 in Game 5 to seal a 4-1 victory in the series. Oleg Znarok’s Army Men are now the fourth collective to become two-time Gagarin Cup champions, an honor they share with Ak Bars Kazan, Dynamo Moscow, and yesterday’s vanquished contender, Metallurg Magnitogorsk. After the final siren sounded and they had been presented with their silver medals, some of the Magnitka players shared their thoughts on their brave, hard-fought, but ultimately unsuccessful attempt to retain the Gagarin Cup. 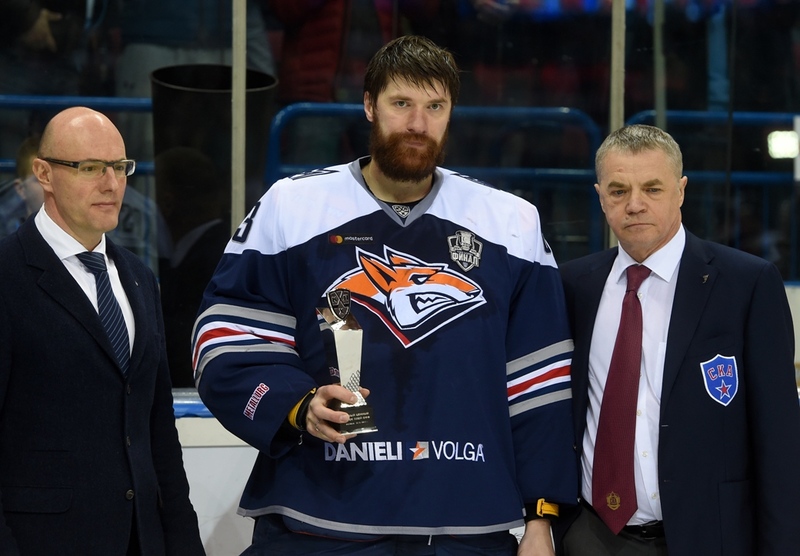 - Danis, you have won four Gagarin Cups. How great is your disappointment at this failure to capture a fifth? - Is a game; it's hockey. We all dream, of course, and we should strive to make those dreams come true, but you don’t always achieve the result you wanted. We need to look at our performance, draw the right conclusions, and prepare even harder for the start of next season and for the entire Championship. 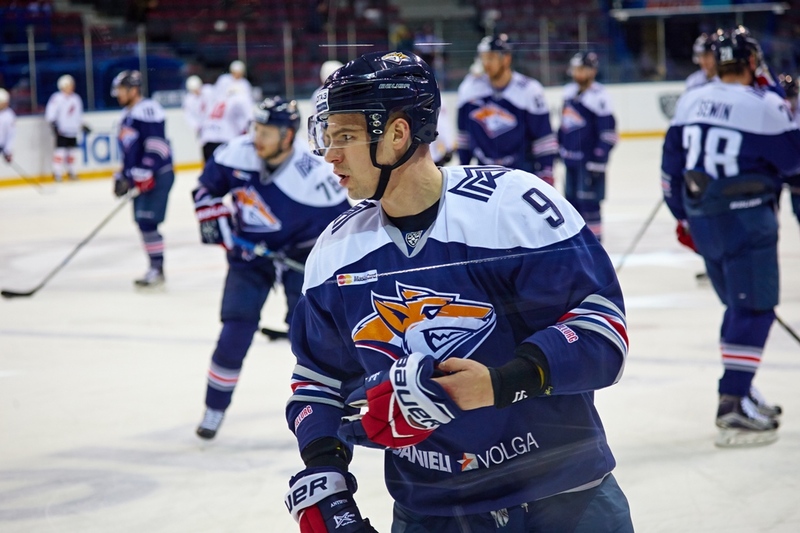 - Are the Magnitogorsk guys satisfied with the work they’ve done? - Yes, and rightly so. The current team can proudly hold their heads high, look one another straight in the eye, and thank each of their comrades for the performances this season. Everyone on this team gave 100%. Of course, you cannot have every player on top form in every game, but each player did all in his power. I think we achieved a lot. We didn’t win the final, but we fought all the way. - I think we battled well throughout the series. 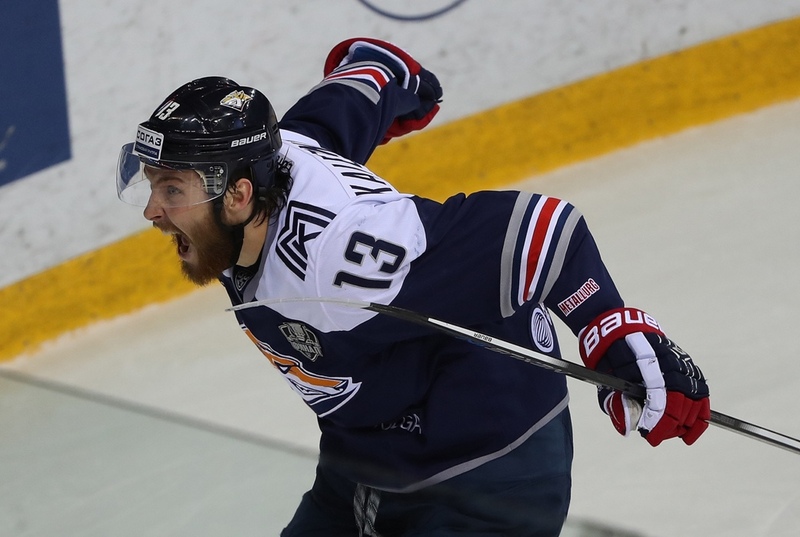 We won the Eastern Conference, reached the Gagarin Cup final, and gave our all. Sadly, fortune was against us and we lost. SKA played as a team, and like us, they had a good series. Thank you to all the fans for getting behind us. It was a real pleasure to play in front of such support. - It's hard to pick out one moment in the series and say it was the crucial one. All the games were tough, and it was probably events toward the end of the games which decided our fate. I must say a few words about our fans: they are the best, and without them we could never have got this far. - Of course, there is frustration. Losing is always unpleasant. I think we just ran out of energy, but you can judge for yourselves. We were slightly second-best in pace and strength. But we can look one another in the eye. We all battled, everyone was motivated, and we are grateful to one another for that. - We had a good playoff campaign. We had no trouble in the first, second, and third rounds, we were playing well and were very disciplined in defense, but things didn’t quite go our way in the final. I would like to thank our fans; I think they are the best in the League, and we wouldn’t have reached this level without them. They gave us such great support! When we were playing at home, they were like a sixth skater. Every player in our team gave his all, and I’d like to thank each one of them. We just lacked a little patience. In nearly every game in the series, we took the lead but we couldn’t hold on. Now the season’s over, so I thank everyone here: the coaches, the management, the players, and once again, the fans.